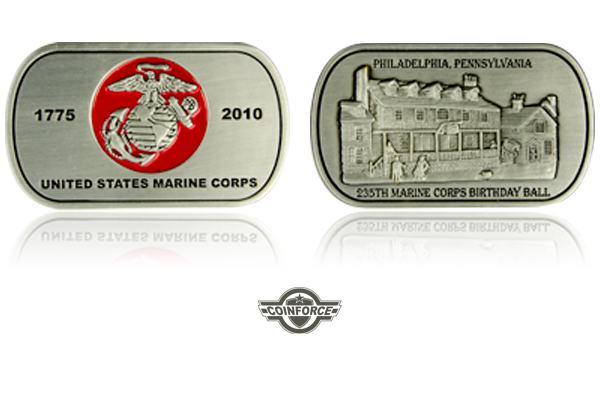 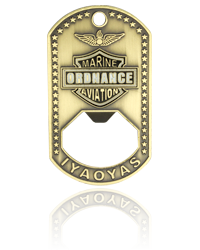 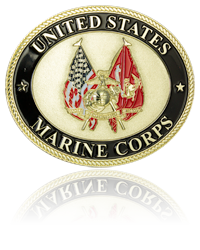 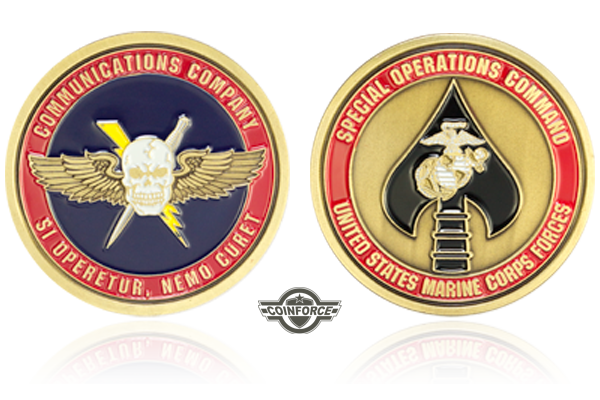 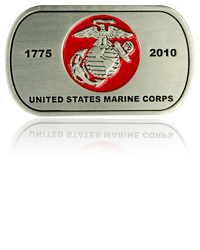 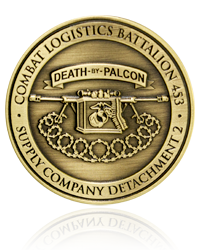 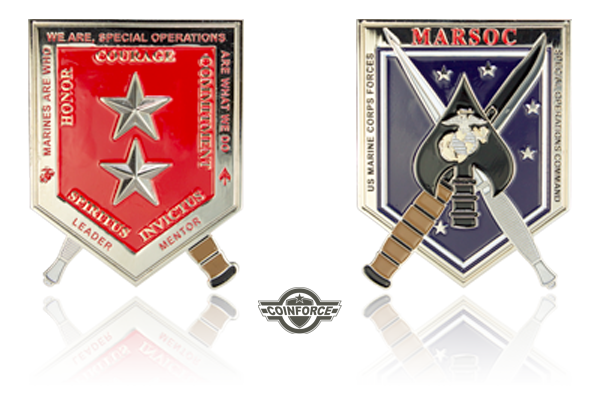 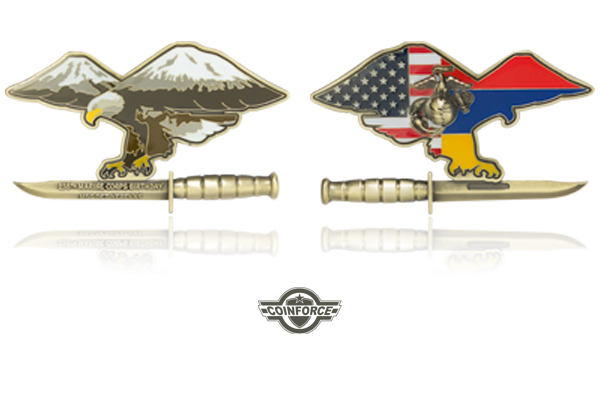 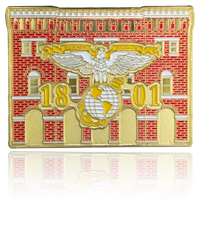 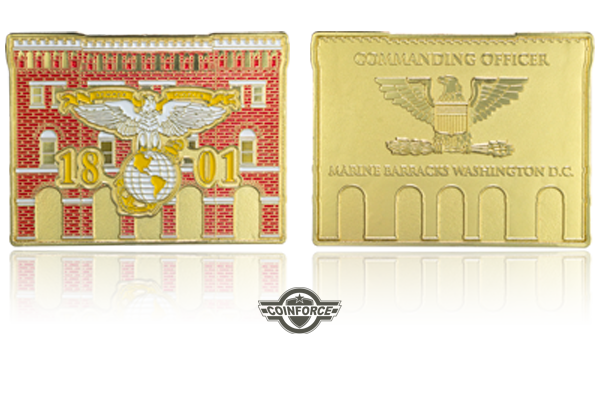 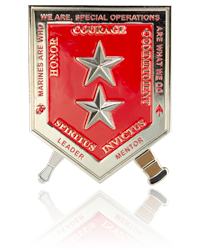 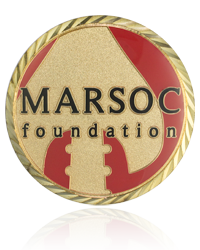 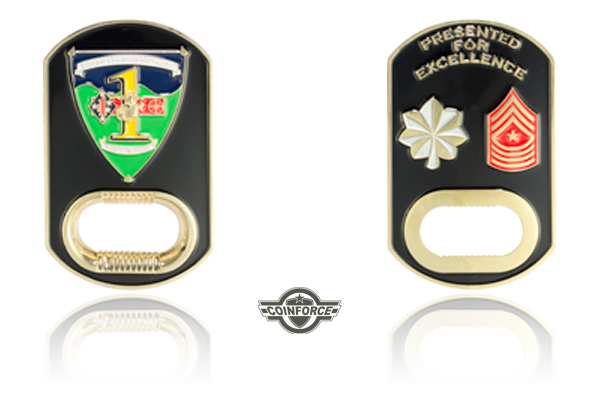 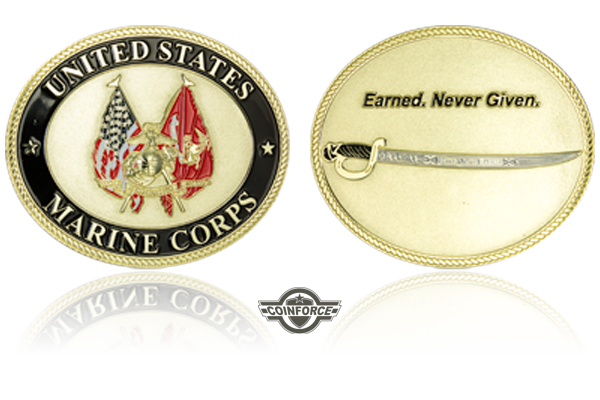 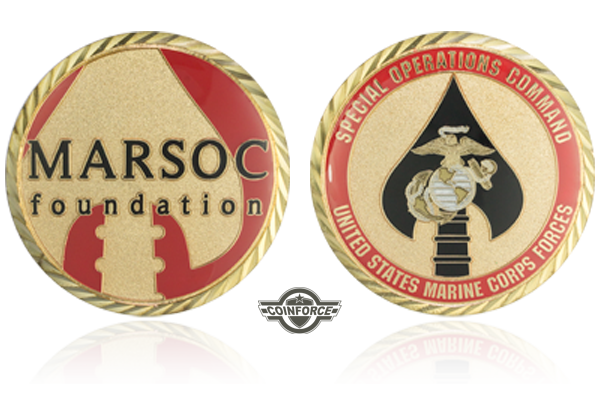 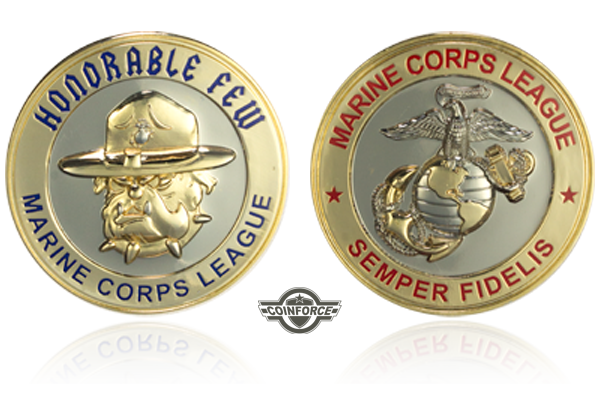 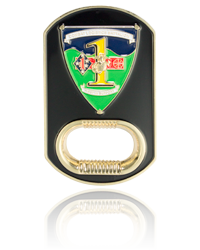 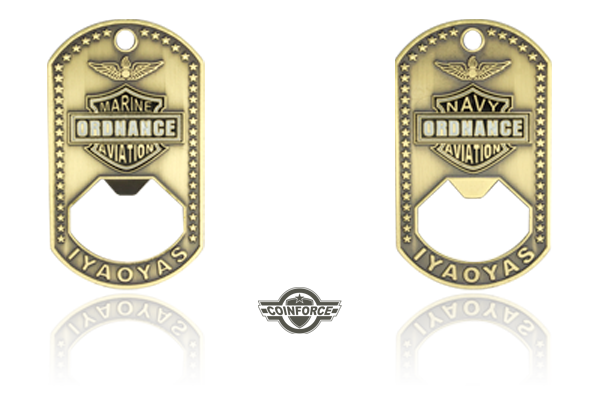 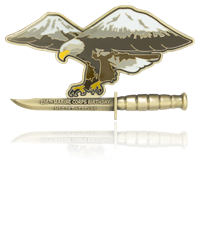 Shown below are just a few examples of Marine Corps Challenge Coins that we designed and masterfully created for "THE FEW. 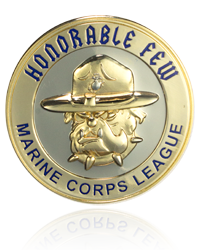 THE PROUD!" 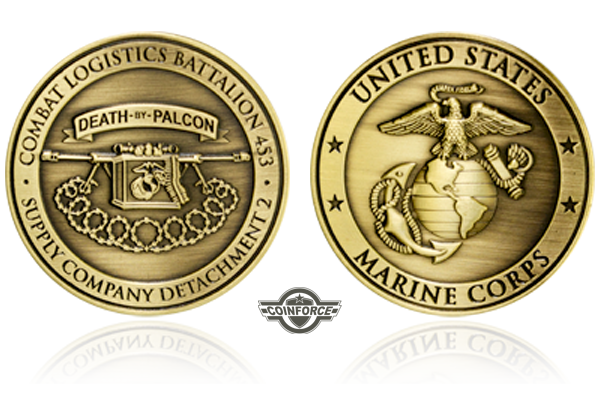 “Neither the United States Marine Corps nor any other component of the Department of Defense has approved, endorsed, or authorized this product (or promotion, or service, or activity) as an integral part of the use of imitation.” 32 C.F.R. 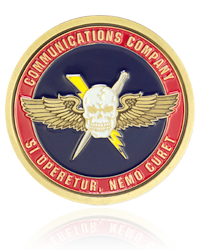 § 765.14(c)(3).